With all the exciting concepts, supercars and performance models on display it's very easy to forget about the bread-and-butter machines at motor shows. There was no shortage at the 2014 Paris Motor Show, so here are our top 10 family-friendly cars. Click through the gallery below to find out what we picked. 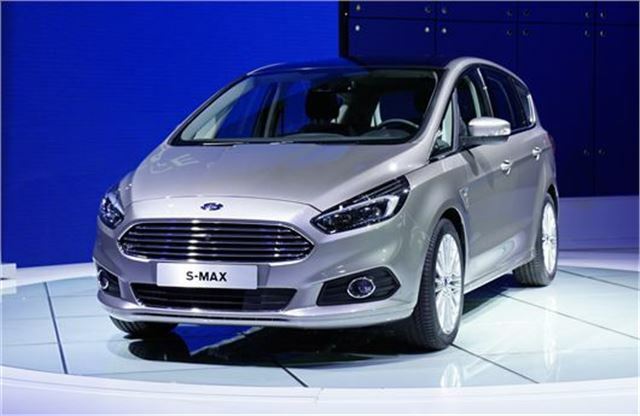 The outgoing S-MAX is the perfect family car for those who love driving but need the extra practicality of and MPV. It’s fun to drive and poised, despite its very grown up, family-friendly credentials. The next generation model was revealed at Paris and goes on sale in 2015. It’s set to deliver the same package, but with increased quality and more safety gear, plus convenient extras like automatic parking.